Demonstrators shut down a BART station in July to protest the shooting death of 45-year-old Charles Hill. In a controversial move that has riled up free speech advocates, San Francisco's Bay Area Rapid Transit (BART) subway system said it cut off cellphone signals at “select” stations in response to a planned protest this week. “BART temporarily interrupted service at select BART stations as one of many tactics to ensure the safety of everyone on the platform,” the transit agency said in a statement on its website Friday. Filed under: Crime • Justice • San Francisco • U.S.
Los Angeles County Sheriff's detectives are considering misdemeanor charges against rapper The Game for allegedly tweeting the phone number of a sheriff's station and prompting hundreds of his followers to flood dispatchers and deputies with phone calls, a spokesman said. The sheriff's station in Compton was so overwhelmed with apparent prank calls for two hours Friday evening that help was delayed in response to urgent calls about a missing person, a spousal assault, two robberies and a stolen car, Capt. Mike Parker, Los Angeles County Sheriff spokesman, said. 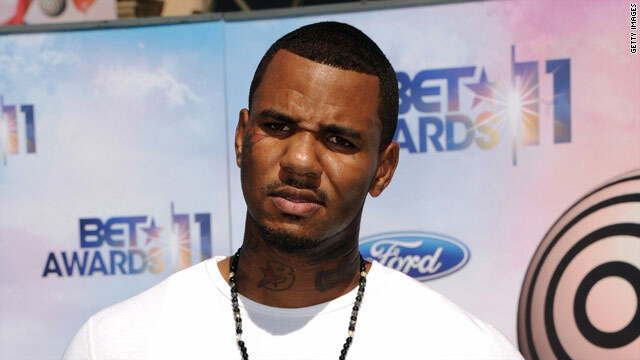 Jayceon Taylor, The Game's real name, tweeted late Friday, "Yall can track a tweet down but cant solve murders ! Dat was an accident but maybe now yall can actually do yall job !!!!" A 43-year-old Missouri man has been charged with first-degree murder in the disappearance of a 3-year-old girl last seen a week ago riding her bicycle. Authorities were searching Saturday for Breeann Rodriguez's body and bicycle in an undisclosed area in Dunklin County, the Senath Police Department and Dunklin County Sheriff's Office said in a statement. A $45,000 reward - $25,000 from the FBI and $20,000 from the Senath Marshal's office - has been offered for information leading to Breeann's recovery and the prosecution of those responsible. 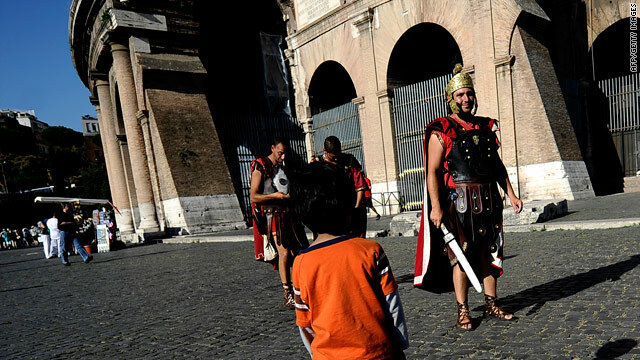 Gladiator characters are a familiar sight to tourists in Rome. "Strength and honor," the hero Maximus said in the movie "Gladiator." For some of today's Roman gladiators, the motto may be "Strength? Sure. Honor? Not so much." Italian police disguised as tourists, as street sweepers and even as fellow faux fighters arrested 20 costumed characters who allegedly had been strong-arming tourists and muscling out competitors, The Australian reported. Nine were charged with crimes of violence, according to the report. The gladiators are familiar to visitors near Rome's prime tourist spots, including the Colosseum, the Forum, Plaza Venezia and the Vatican. The characters typically charge a fee to pose for pictures or give tours. Some allegedly would offer to take a tourist's photo using the tourist's camera, then demand an exorbitant fee for the camera's return, Third Age reported. Police said the suspects were members of seven families that worked with five tourist agencies to corner the gladiator market and intimidate competitors at all the best locations, BBC reported. Undercover police dressed up as gladiators to see if the more thuggish operators would try to put the muscle on them to protect their turf, according to The Australian. They didn't disappoint. When things started to get ugly, the street sweepers dropped their brooms and moved in to cuff the offenders.